This week I am in conversation with Jesús Ariel Sánchez, a K-12 teacher from the E. E. MILLER ELEMENTARY SCHOOL in North Carolina. 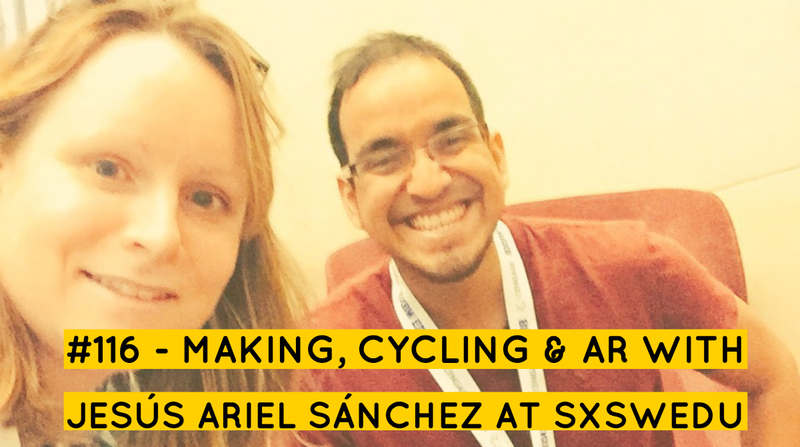 Jesus is a listener to The Edtech Podcast and we got the chance to meet and record at this year’s SXSWedu where we talked apps, cycling and making. This episode also includes a heap of listener feedback from Uber’s in India to twittersphere. This episode was recorded at SXSWEDU. A big thanks to Class Central for sponsoring this episode. This week I am in conversation with edX CEO Anant Agarwal. I interviewed Anant the day after he shared a stage with US Ed Secretary, Betsy De Vos, where he encouraged her to consider a range of policy options in front of a live audience at SXSWEDU in Austin. 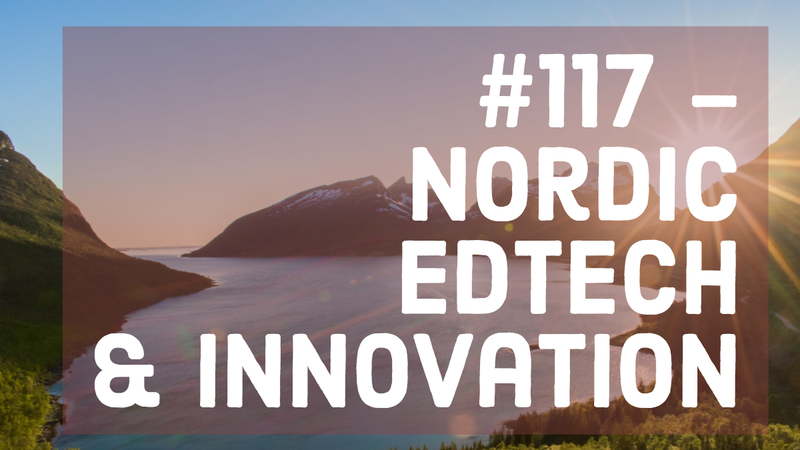 In this recording we talk about that experience, plus how MOOCS and online learning are developing, why writing is as important as coding, why choosing your favourite learner is as bad as having a favourite child, and we even invite Class Central Founder Dhawal Shah to bring his expertise to bear after his fantastic talk on The Evolution of MOOCs also at SXSW Edu. 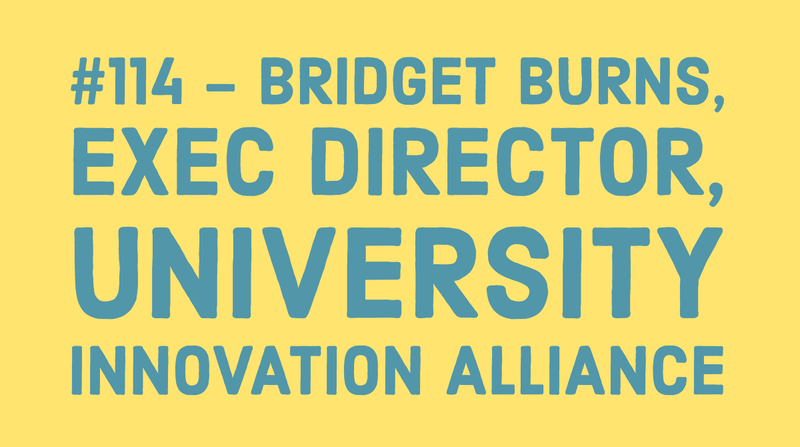 This week’s podcast features a recording from this year’s SXSWEDU where I interviewed general all-round duracell bunny Bridget Burns of the University Innovation Alliance. Bridget spoke to me about how University’s can focus on better student experience, value, and access through improved collaboration and less walled garden approaches. A BIG THANKS to edvinca and Class Central for sponsoring this episode. 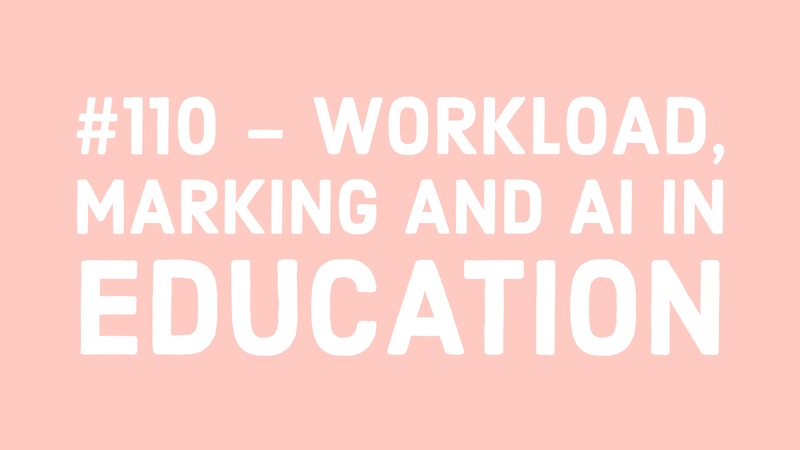 In this week’s episode we talk to Aldo De Pape, the Founder of TeachPitch, and Cat Scutt, The Director of Education and Research at the Chartered College of Teaching. 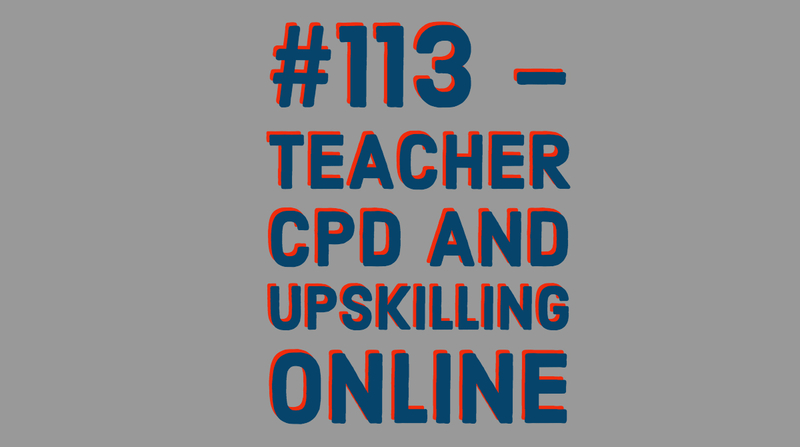 Both guests discuss the struggles and benefits around professional development for teachers. 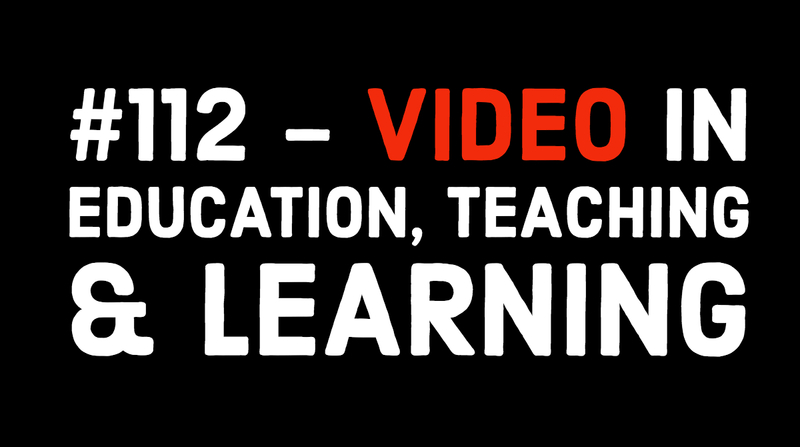 The Edtech Podcast is in takeover this week with boclips, talking about video in education, teaching and learning with Youubers Hank Green and Basho Mosko. 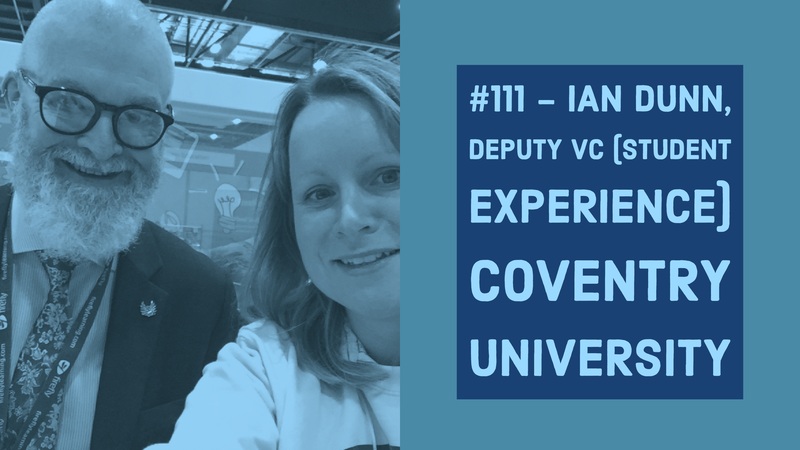 This week, with Ian Dunn, Deputy Vice Chancellor for Student Experience at Coventry University, we bring up the conversation on the sufficiency of online learning compare to in-class learning in higher education. The Vocal Recall App team in conversation with Mark Anderson and Olly Lewis Head of Physics at the Oratory School.